Go Uptown traditional or Greenwich cool in the perfect New York wedding. Pick the couple, explore the lucky bride's Manhattan apartment, and scout locations for wedding day items. 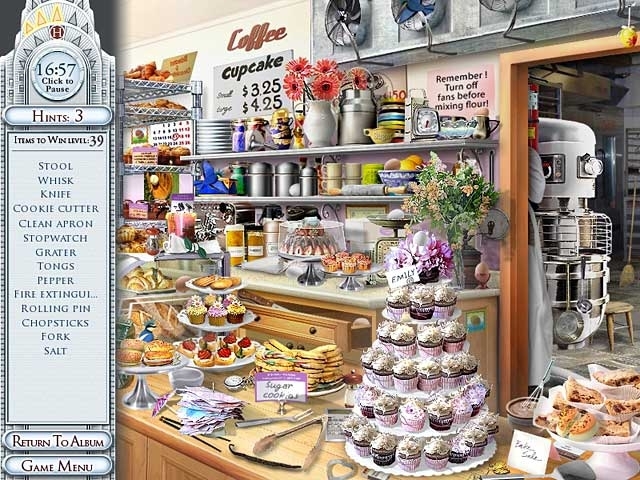 Hunt for hidden objects in brilliant NYC backgrounds like Central Park, a custom gown shop, and others. Can you reveal the final registry gift in this joyful sequel? 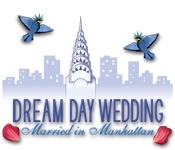 Play Dream Day Wedding: Married in Manhattan, and experience bliss.